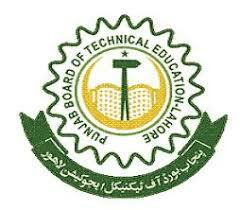 Sukkur, Board of Intermediate and Secondary Education Sukkur has announced the BISE Sukkur FA/FSc part 2 supply exams 2017. 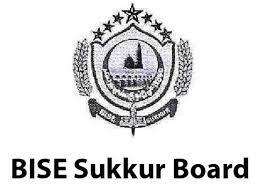 The exams department of Sukkur Board conducted the intermediate class supply exams 2017 few months earlier and now the BISE Sukkur HSSC part 2 supply exams 2017 result is announced, which is also provided online for the information and convenience of the candidates. 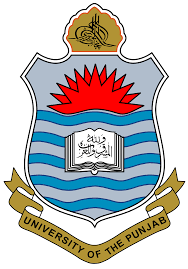 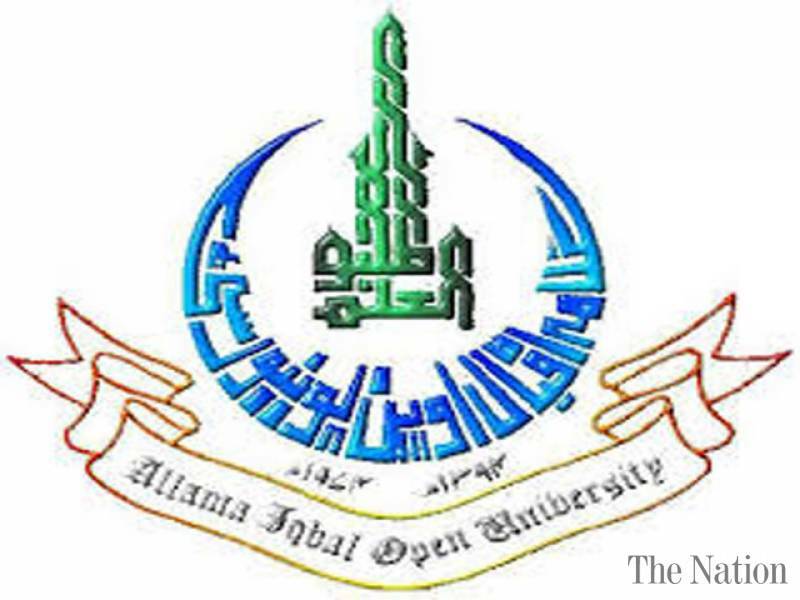 The students are asked to visit this site to get the latest updates regarding their Sukkur Board 12th class result for the supply exams 2017, which is provided online for the information and convenience of the candidates.